Serving the Baltimore, Maryland area, we offer a variety of lawn care programs that include lawn fertilizer and weed control programs to suit your budget. 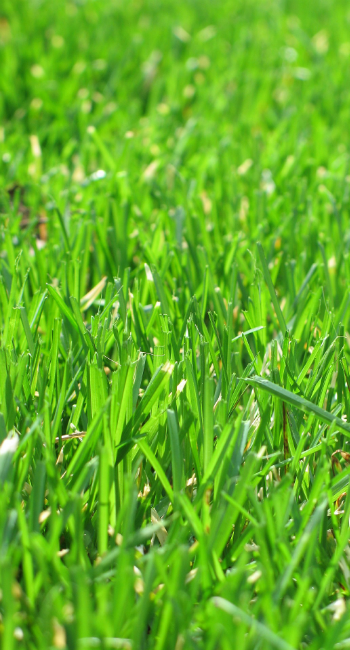 Lawn fertilization is just one of the many lawn services we provide, and it is an integral part of an overall professional lawn care program. Early Spring: Barricade crabgrass control (rated #1 in University studies), balanced slow release fertilization, and soil analysis. Late Spring: Supplemental crabgrass control as needed, balanced slow release fertilization, micronutrients and broadleaf weed control. Early Fall: Balanced slow release fertilization including nitrogen, phosphorous and potassium and broadleaf weed control. Late Fall: Granular fertilization or Limestone depending on soil analysis taken. Nutrients are blended to feed through the winter season. Pro Grass Lawn Care, Inc. provides excellent lawn care services including lawn fertilization, lawn weed control, lawn insect control, lawn aeration, and lawn seeding. Pro Grass serves Maryland residents in Baltimore County, Harford County, Howard County, Northern Anne Arundel County and Carroll County as well as Southern Pennsylvania. Ready for a Better Lawn? on-the-spot 14-point lawn, tree, or shrub analysis! Yes! I Want My FREE Lawn Analysis!